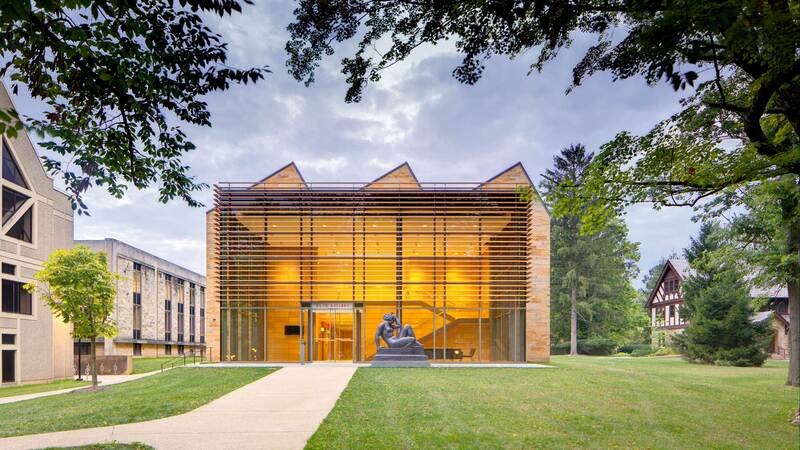 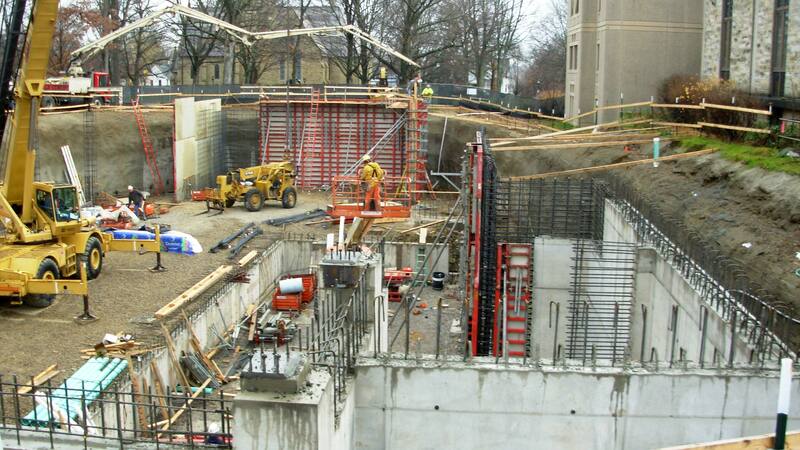 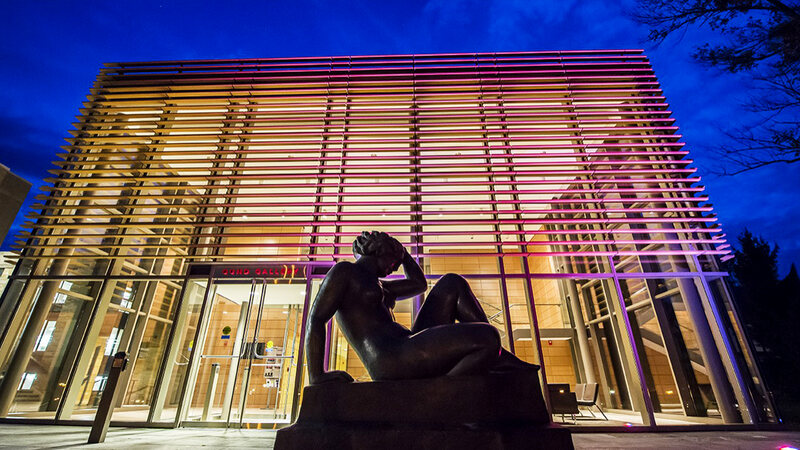 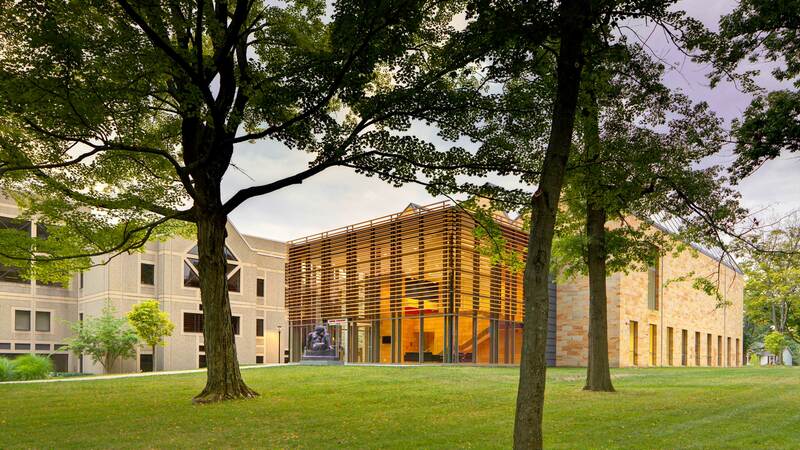 Sure to be a staple at Kenyon College for years to come, the Gund Gallery is positioned as a fixture on the campus’ main quad and pays homage to the architecture of the surrounding buildings. 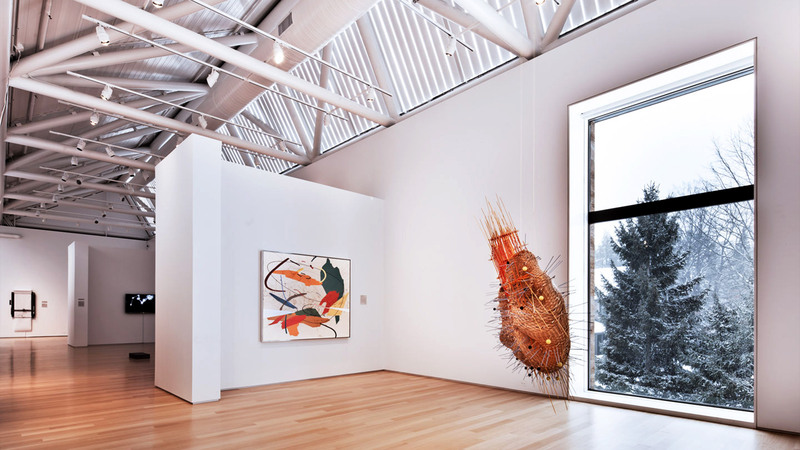 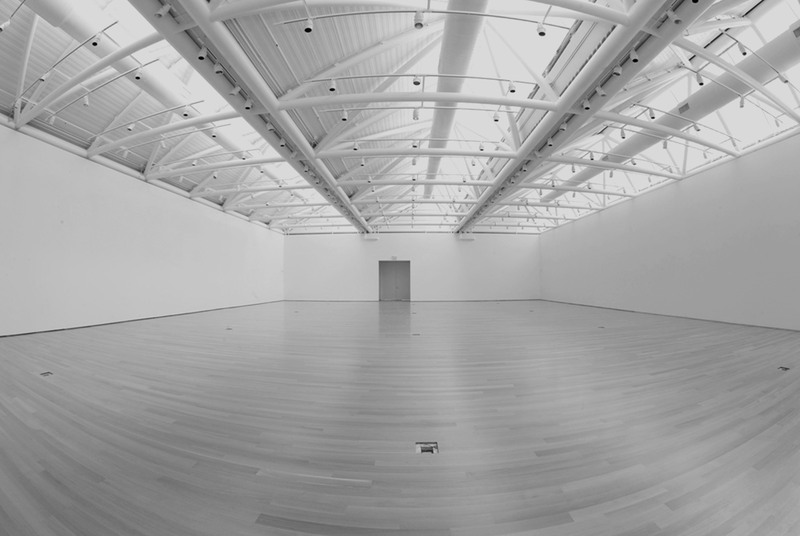 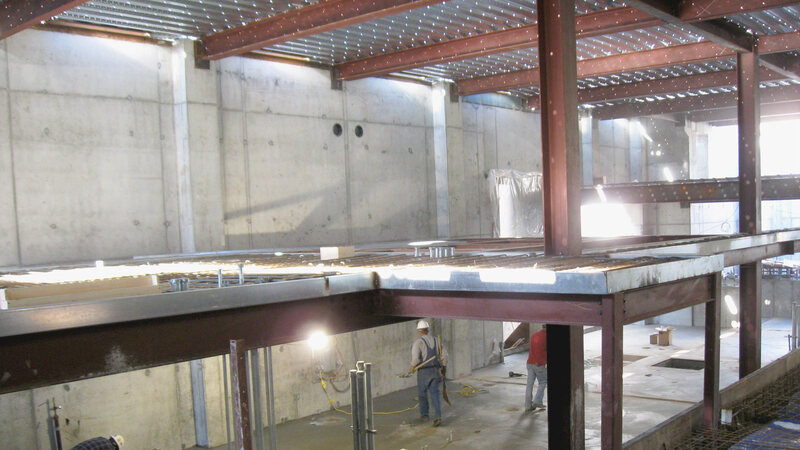 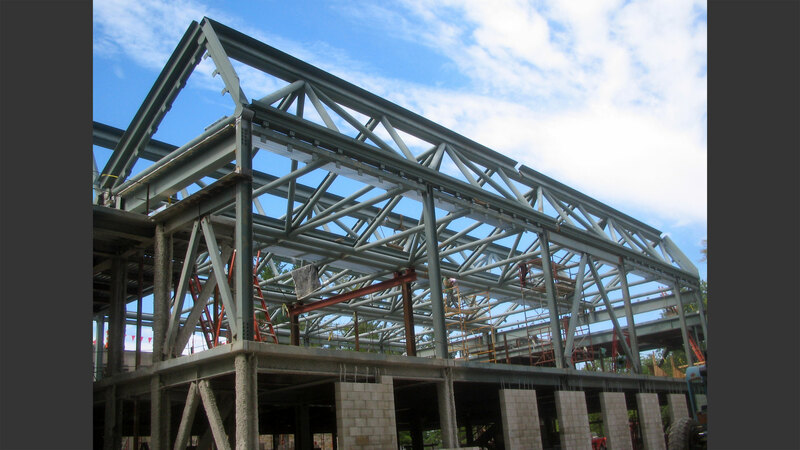 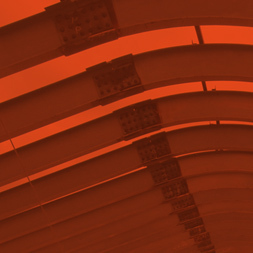 The primary gallery is a 100-foot long hall with three longitudinal asymmetric space trusses, each interconnected to function cohesively as a single structural system. 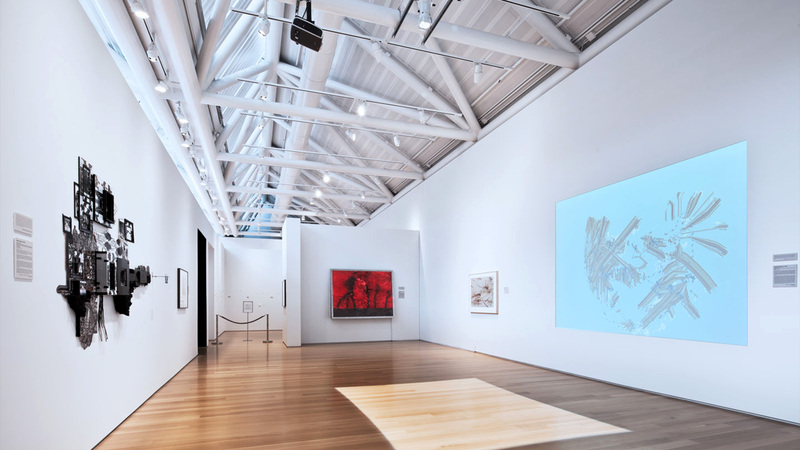 The trusses form a sawtooth roof that is partially glass allowing the gallery to be naturally lit through the dramatic roof structure.